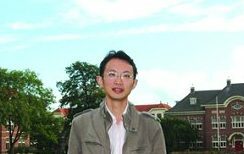 On 4-7 April 2018, our researchers Robin Philips and Zipeng Zhang attended the European Social Science History Conference (ESSHC), organized by the International Institute of Social History (IISH). 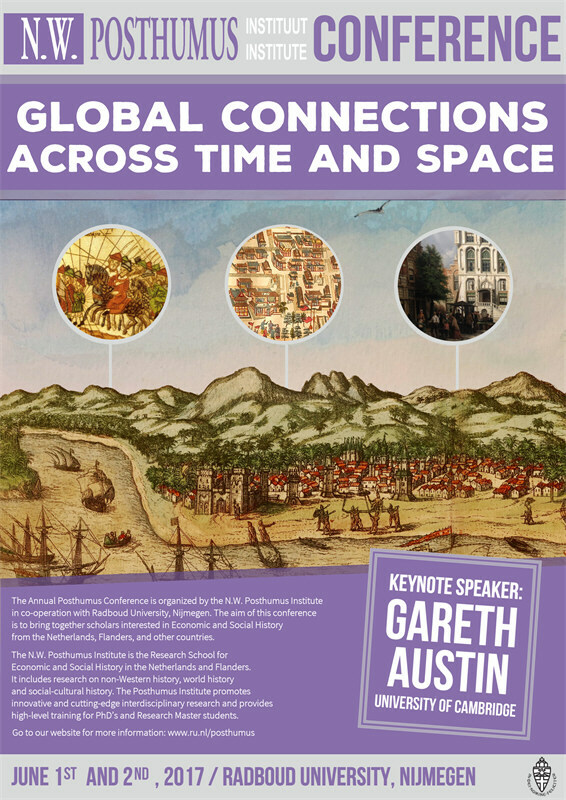 At this event, the researchers presented their forthcoming paper which focused on the business adventures of an unlucky Dutch entrepreneur in the periphery of Imperial China at the end of the 19th century. A digital copy of the Powerpoint presentation can be found here. 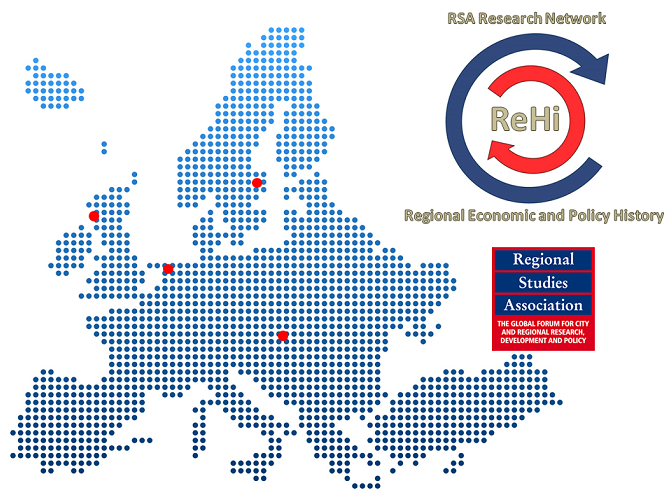 On 14-16 January 2018, our researcher Robin Philips attended the 4th RSA ReHi-workshop ‘An historical account of regional resilience’ in Leeuwarden (the Netherlands), organized by the Regional Studies Association (RSA) and the RSA Research Network on Regional Economic and Policy History (ReHi). 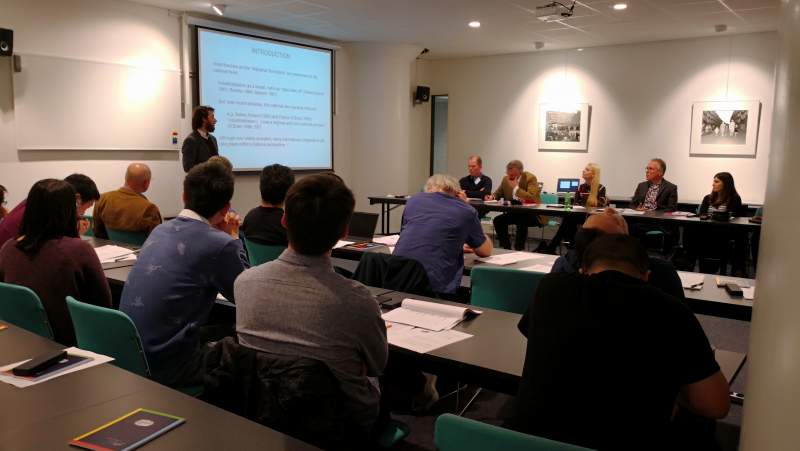 At this event, he presented preliminary results of a forthcoming paper which focused on the long-term development of unemployment numbers at the municipal level in the Low Countries (Belgium and the Netherlands). The study identified correlations between human capital and early industrialization of regions. Interestingly, development paths such as these were also linked to higher unemployment figures in post-industrial times. The latter correlation, though, could not be explained by different levels of human capital – thus underscoring the need for further research. A digital copy of the Powerpoint presentation can be found here. The workshop was carried out within the Framework of the with support from the Fryske Akademy/Royal Netherlands Academy of Arts and Sciences and the N.W. Posthumus Institute. More information and a full report on the workshop can be found here. The HINDI research group, in collaboration with the University of Utrecht and London School of Economics, will be organizing at Fri-Sat 15-16 December 2017 a workshop on the Economic History of China (approx. 1800 – present) in Utrecht, the Netherlands. 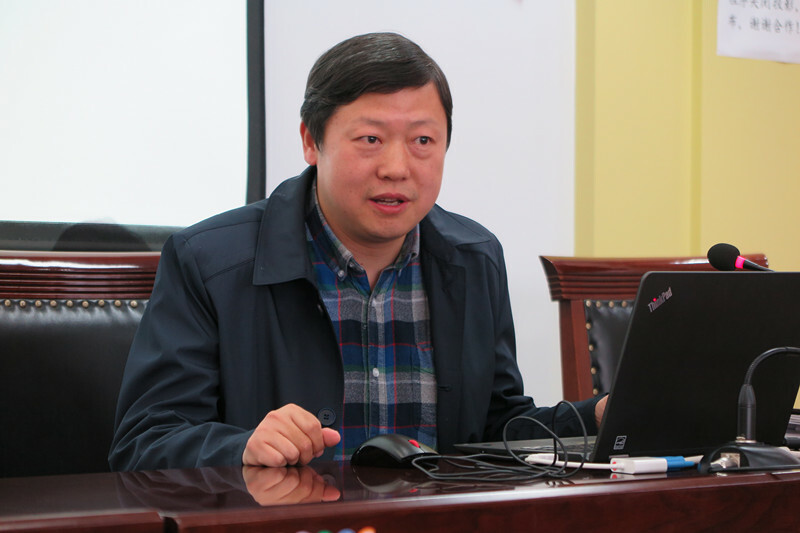 The aim of this workshop will be to bring together scholars with an joint academic interest in the economic transitions which China underwent during modern and recent times, in order to analyze the historic factors behind China’s current economic success. The rise of China to become the world’s second-largest economy surely is the most dramatic development in the global economy over the past twenty-five years. Its combination of market-led growth under the firm hand of a single-party government has produced a model of economic development that poses a serious challenge to conventional theories of capitalism and economic growth. Increasingly, scholars seeking to explain the economic success of China have begun to look at possible historical antecedents for answers. This workshop will bring together scholars to analyze, for the period ca. 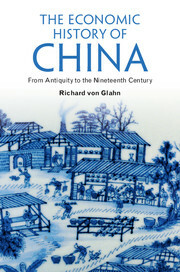 1800-present, the historical factors behind China’s current economic success. 4.Governmental Enterprise: Lai Chi-gong, University of Queensland, Australia, and Morris Bian, Auburn University, USA. 5, Public Finance: Elisabeth Kaske, Leipzig University and Lin Mayli, Academia Sinica, Taiwan. 7,Infrastructure: Elisabeth Koll, Notre Dame University. Discussants: Hilde de Weerdt, Ma Ye (Groningen). 8,Education and Human Capital: Bas van Leeuwen, University of Utrecht, Holland and Gao Pei, LSE， Meimei Wang, Remin University of China. Discussants: Hilde de Weerdt, Elisabeth Kaske. 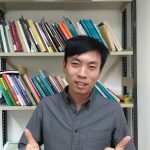 9, Chinese Economy since the Mao era: Xu Chenggang, HK Univ. 10, A long-run perspective on Chinese economy: Loren Brandt, University of Toronto, Debin Ma, LSE and Tom Rawski, University of Pittsburg. 11,Business Organization: Madeleine Zelin, Columbia Univ. 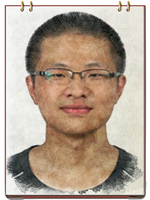 12,Impact of the West: James Kung, Hong Kong University of Science and Technology. 13,China’s external economic relations during the Mao era: Amy King, Australian National University. 14,Living Standards in the Mao Era: Chris Bramall, SOAS and China under the Command Economy in 1950-1977: Dwight Perkins, Harvard University (Emeritus). 17,Foreign Trade and Investment: Carol Shiue, University of Colorado. 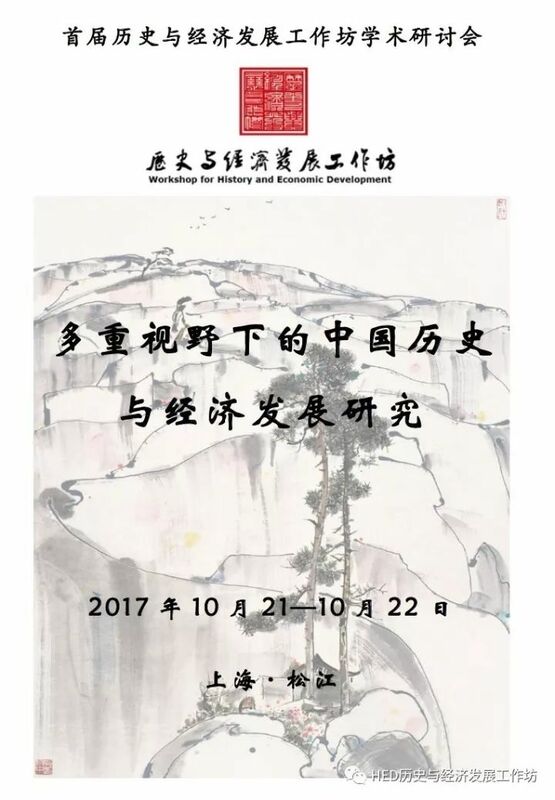 On 28 April 2017, our visiting fellow Prof. Dr. Yuan Weipeng is invited to lecture in the College of History and Culture, Shanxi University, in Taiyuan, China, on the topic of “business accounting book and social economic history research”. This is a part of celebration on the 115th founding anniversary of Shanxi University, as well as the no. 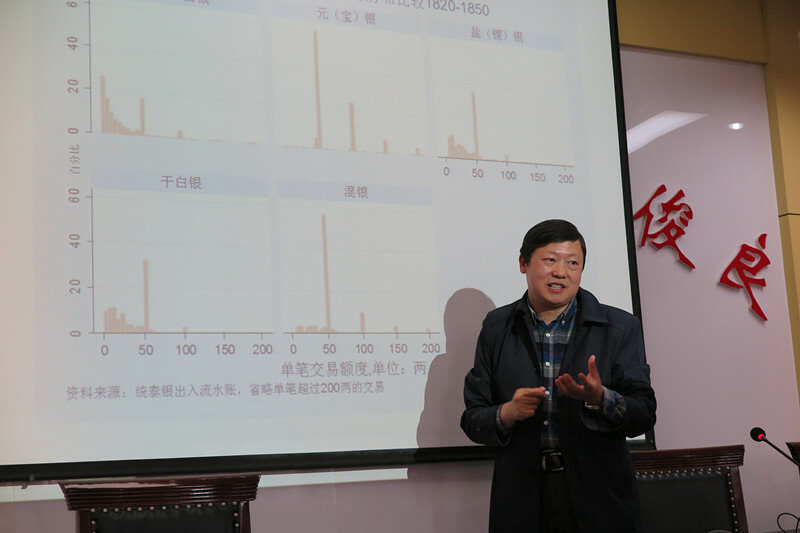 56 of the ” Lecture Series of College of History and Culture, Shanxi University”.